A newsletter from a US-based K-12 online learning program from Thursday’s inbox. We have a new look and a new way to keep up to date with your state’s virtual school. Check out the “new news” below for details, and thank you for your continued support and partnerships! NCVPS Now – You no longer have to wait for the e-lert to see the latest NCVPS updates. Just visit our new NCVPS Now page where we bring you live updates on the state’s virtual school. Explore the tabs on NCVPS Now to read our latest news, see our most recent grade reports, find guidance for the academic year, and more. The NCVPS Now web page is essentially a live version of the e-lert. However, we still want to reach out to you as needed with only the most current updates in our e-lert. Continue to look for us in your inbox, but we promise it will be brief! 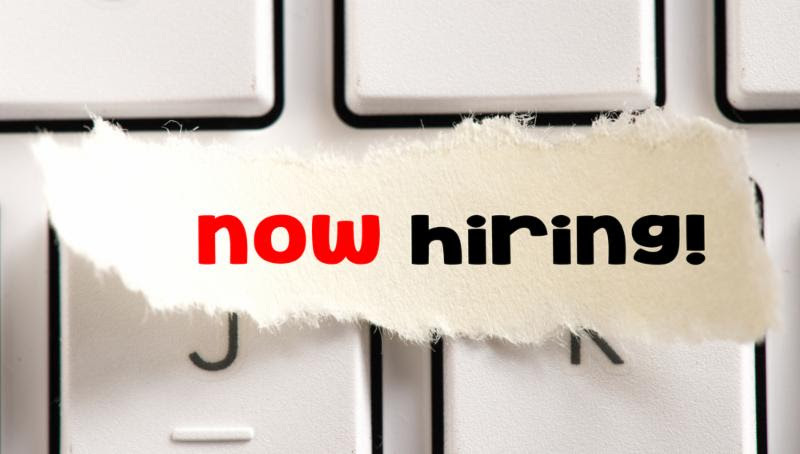 Hiring – The NCVPS curriculum team is seeking applicants to join our Middle Grades Math and Language Arts Development teams for next year. If you’ve recently or currently teach middle school courses, please see our Develop for NCVPS page to apply. We are hiring both writers and reviewers for contract work. Health and PE Forms – If you’re registering for our Health and PE courses, you’ll see the pop-up reminding you about permission forms for those two courses. These forms are for your records that you will keep at your school. You can create your own forms or use ours. See our Heath and PE page for details. NCVPS Teacher of the Year Award – Congratulations to 2019 NCVPS Teacher of the Year Sarah Johnson! 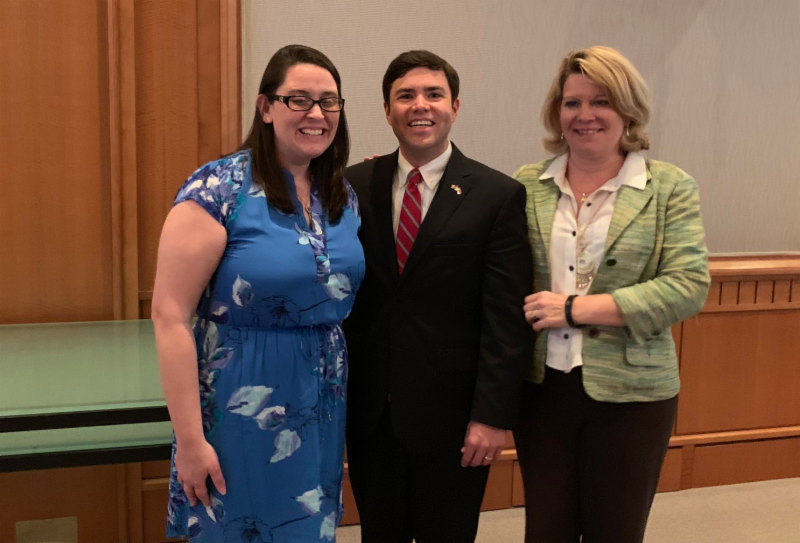 She was recognized at the State Teacher of the Year ceremony, pictured here with State Superintendent Mark Johnson and NCVPS Executive Director Eliz Colbert. Great job, Sarah! Registration is open next year. For details, visit our NCVPS Now page and click on the 2019-2020 Academic Year tab for full details. 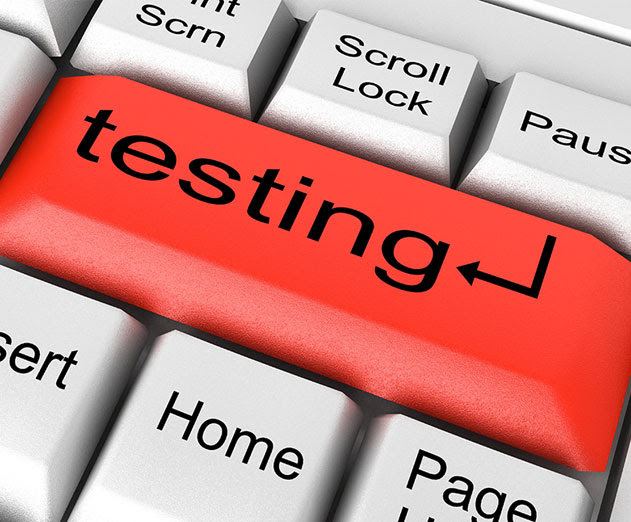 NCVPS AP Testing Code – Please have students input the NCVPS code (045) into the ‘Online Provider Code’ found on Page 1 of the student’s AP answer sheet during administration of the exam. This will allow NCVPS to receive a copy of their 2019 test scores for our records. These scores are needed as part of the accountability piece for NCVPS. A newsletter from a US-based online learning program in yesterday’s inbox. Short update this week! We have a new look coming next week. See the details below. French III and IV and Spanish III and IV now have yearlong options. Workforce Ready now has a summer option. We are please to announce that our Math 2 and Biology courses have been certified by Quality Matters (QM). QM is a peer review process designed to certify the quality of online and blended courses. 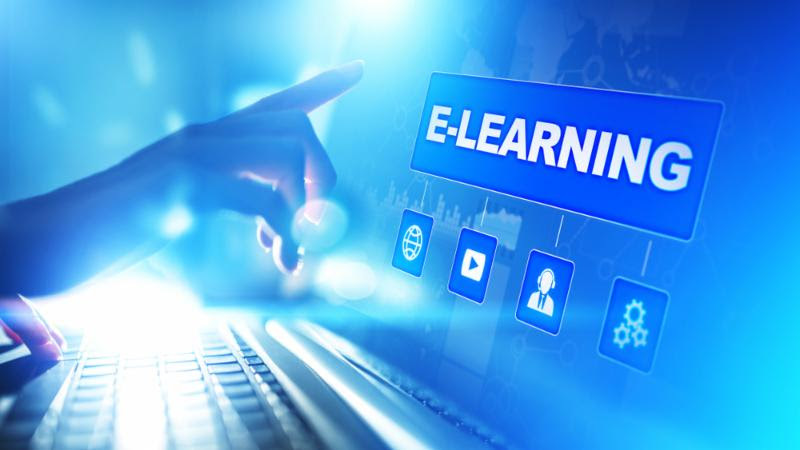 QM’s mission is to promote and improve the quality of online education and student learning through the use of a quality assurance system and professional development. See all of our certified courses on our NCVPS QM Certified Courses page. Please have students input the NCVPS code (045) into the ‘Online Provider Code’ found on Page 1 of the student’s AP answer sheet during administration of the exam. This will allow NCVPS to receive a copy of their 2019 test scores for our records. These scores are needed as part of the accountability piece for NCVPS. What Grades Are Currently Posted? What’s Next on the Schedule? 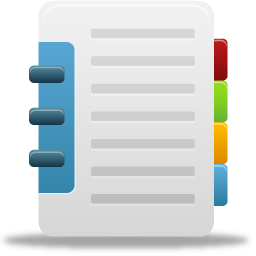 See our Grades and Testing Quick Reference Guide for an overview of our reporting. 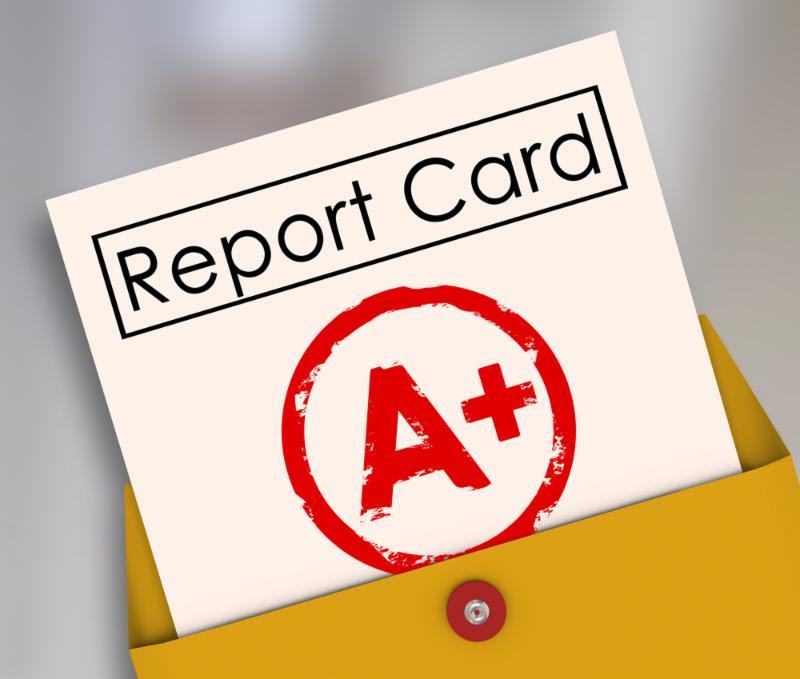 We have details on our Student Status (No-Show) Reports, Progress Reports, Final Grade Reports, and how we calculate grades. Enroll students through the NCVPS registration system. If you need access, contact our Virtual Support Center. If you are a new e-learning advisor and NCVPS point-of-contact for your school, please update your contact information in our registration system. Click on the “My Info” tab when you log in to update your information. Please remember that there is only one login per school. If your school already has access, you will need to share the login username and password. 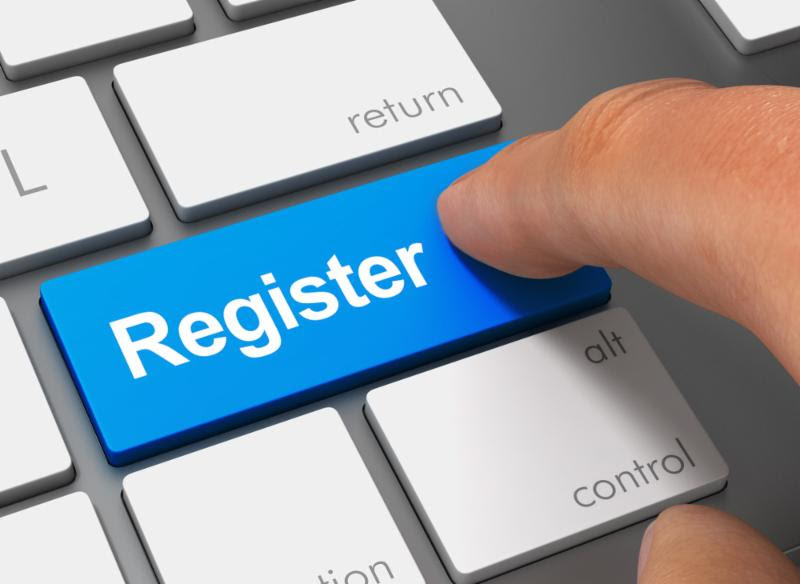 If you are new to the NCVPS registration system or need a refresher, Quick Registration Guide or our Registration System User’s Guide. Watch our NCVPS Registration Video to help guide you through our enrollment process. See our new OCS Program page before enrolling into NCVPS courses. We have streamlined the process. Watch our OCS Registration Video to see the OCS enrollment process. We have a new Intervention Co-Teaching Program page that gives details on the program and enrollment process. Watch our Intervention Co-Teaching Video to see the Intervention enrollment process. Students will have access to their courses at 7 a.m. on the first day of classes. Before classes begin, students can go through our Canvas Orientation. We also have Pre-Instruction Resources for each class. These resources help students get a better understanding of courses before classes begin. View our full 2019 – 2020 Calendar. Our 2019-2020 Course Catalog is posted online. We have a few courses that are undergoing revisions, and they will not be offered next year. We have a number of courses that are reaching full capacity and several that are closed due to low enrollment. See our Course Capacity list here. See our Course Updates and Alerts page for details on new courses added to the catalog and important alerts about other courses. Schools will access NCVPS SAR data from either an enrollment report or grade report. See our PowerSchool and NCVPS Registration guide for details. Please do not request data directly from teachers. Thank you! The NCVPS Cafe is free webinar series open to everyone. Topics include world languages, future careers, college, and STEM. See our NCVPS Cafepage for details. Parents, facilitators, and mentors and track their student’s progress with the Canvas Parent App. See the full details on our Canvas Parent App and Web Portal page. 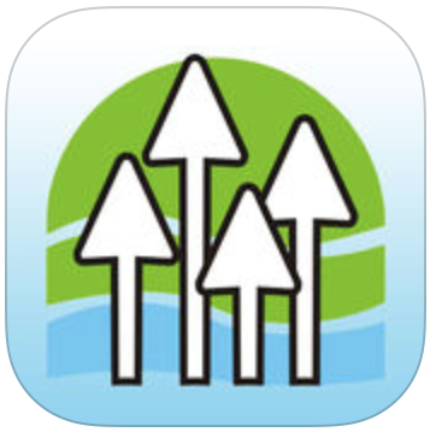 Download our NCVPS app to receive notifications on your smartphone. Search for “NCVPS” in the Apple and Android stores. See our App Announcement for details. See our Semester Success with NCVPS webpage for some sure steps to help you and your students in their NCVPS classes. We have a number of printable guides for ELAs, students, and parents. 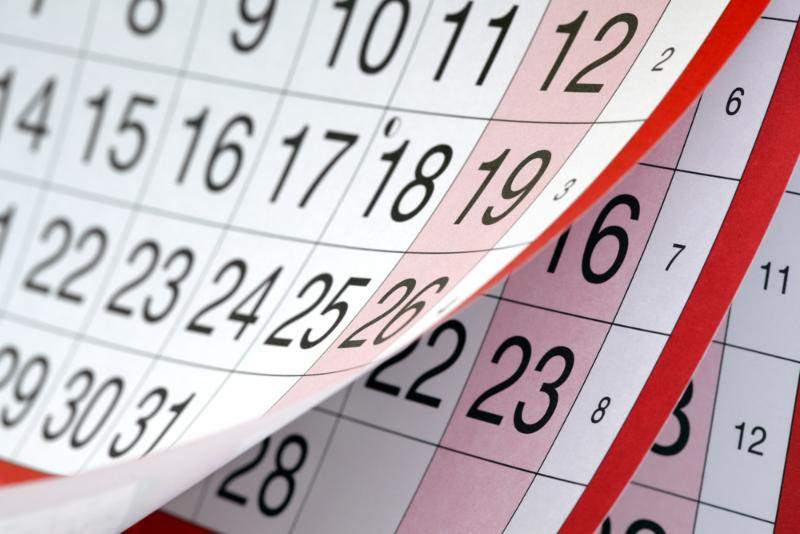 See our calendar for progress report dates. We post updates every two weeks throughout the semester. NCVPS offers live online support each week for ELAs and facilitators. Dates and Times: Tuesdays from 10:00 am to 11:00 am. The North Carolina Virtual Public School is continually striving to improve our courses for all students, ensuring courses are accessible to everyone. If you have any questions, suggestions, or concerns regarding the accessibility of a course please do not hesitate to reach out to the NCVPS teacher or open a ticket with our Virtual Support Center. 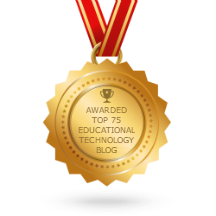 A newsletter from a US-based K-12 online learning organization. Good news! We’ve been able to add Arabic I and II and Python Programming I to our course catalog for next year. Also, the search for the ELA of Year is underway! ELA of the Year Nominations! Our search for this year’s E-Learning Advisor of the Year is underway! NCVPS teachers and staff members have nominated educators at the school or district level who have a positive impact on their NCVPS students. 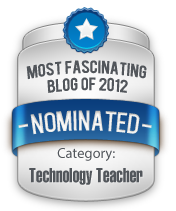 In the past, nominations have included individuals working in various roles such as the e-learning advisor, lab facilitator, EC coordinator, data manager, principal, and even the district e-learning coordinator. A big THANK YOU to all the wonderful ELAs who have partnered with to help make their students successful! We couldn’t do this without you! Note that all yearlong classes begin in the fall on both the traditional and early start calendars. NCVPS has released its Course Catalog for the 2019-2020 school year. We have a few notes to add to the release. These courses will begin on January 6, 2020, and all schools can enroll students into these Early Start AP courses. These courses also have yearlong offerings. Python Programming I – Enrollment is now open for Python Programming I; however, seating is limited. We will expand the course capacity each semester. Arabic 1 and Arabic 2 – Both courses are now back in the catalog. Arabic I will have limited enrollment in the fall of 2019. Arabic II will return in the spring fo 2020. Accounting 1 and Accounting 1 Honors – Both courses will be off the catalog for Fall 2019 in order to revise for the new course blueprint. The current course will run during Summer 2019, and the new version will run Spring 2020. There are no course code changes. AP Mandarin, AP Music, All Music Courses, and AP U.S. History – These courses will remain off the catalog until revisions are complete. We are updating the courses for standards alignment and design. SAT Prep and ACT Prep – Summer 2019 will be the last time we offer these courses. We are working on a way to include both courses in an open commons that schools can use them as resources. 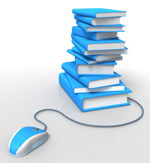 Computer Programming I and Computer Programming I Honors – Both courses will remain in our course catalog. DPI will continue to support the standards through 2020. AP World History – The College Board has divided AP World History into two courses, Ancient and Modern Day. NCVPS will offer the Modern Day course, which has a new course code. We will look at developing the Ancients course in the future. 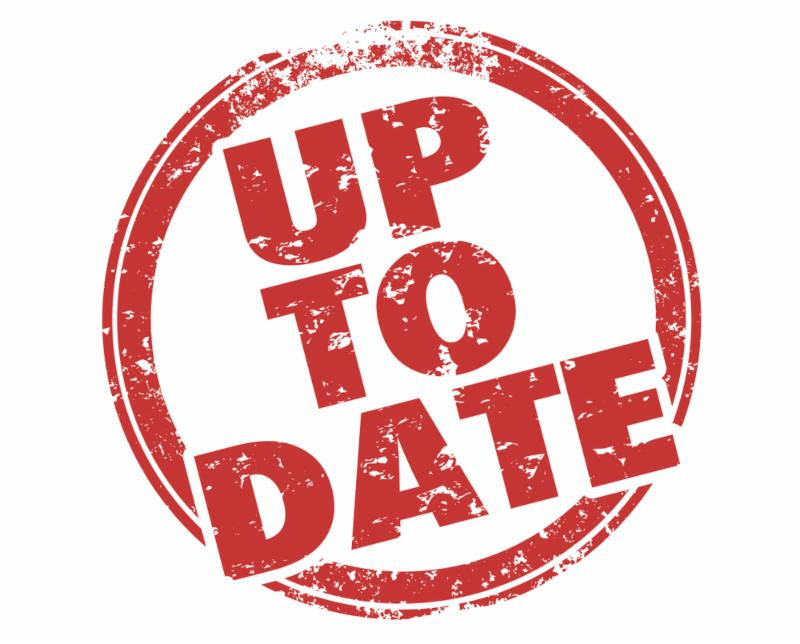 If you are a new e-learning advisor and NCVPS point-of-contact for your school, please update your contact information in our registration system. Click on the “My Info” tab when you log in to update your information. We have several videos posted on both YouTube and our Yuja platform to help guide you through enrolling in our registration system. See our new OCS Program page before enrolling into NCVPS courses. We have streamlined the process. We have a new Intervention Co-Teaching Program page that gives details on the program and enrollment process. Please remember that there is only one login per school. If your school already has access, you will need to share the login username and password. If you are new to the NCVPS registration system or need a refresher, Quick Registration Guide or our Registration System User’s Guide. View our full 2018-2019 Calendar. Our 2018-2019 Course Catalog is posted online. We have a few courses that are undergoing revisions, and they will not be offered next year. See our Course Updates and Alerts web page for details on new courses added to the catalog and important alerts about other courses. The NCVPS Cafe is free webinar series open to everyone. World Languages is the center piece of the series, but we also feature STEM topics. See our NCVPS Cafe web page for details. Student Enrollment and Access Guide. You will need to fill in the password details. Pre-Instruction Resources. Students can prepare for their classes before they begin by checking out the resources on this page. We have something for each course! Students can also explore our Student Resource Center before classes begin. Visit our Getting Start for Schools page to find our checklist for schools and other details. A newsletter from a US-based K-12 online learning program in Thursday’s inbox. 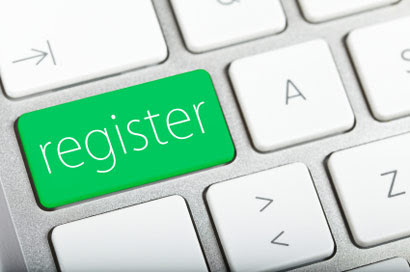 NCVPS registration for the 2019-2020 academic year will open on Monday, March 25. This includes Summer 2019, Fall Block 2019, Yearlong 2019-2020, and Spring Block 2020, and the early start enrollments for both fall and spring. 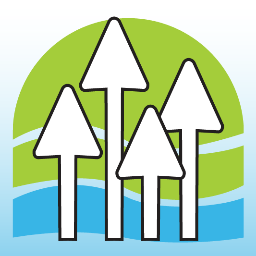 All enrollments will be counted in your new allotment totals for the 2019-2020 school year, which you will see when you log in to the registration system on Monday. Enrollment projections were also emailed earlier this week to district and charter school leaders. We have all the details below, including new registration videos, in the “Enrollment Details for 2019-2020” section. Python Programming I – We are in the final stages of completion for our Python Programming. We hope to have it ready for fall. As soon as all final checks are made, we will add it to the catalog and registration system. Arabic 1 and Arabic 2 – Both courses are for now off the catalog for this upcoming school year. The courses are under review and in revision. We may be able to add Arabic 1 back to the catalog, but it’s too early to make that decision. Another newsletter from a US-based K-12 online learning program also from Wednesday’s inbox. We have a lot of important news this week. See details on registration opening, course catalog notes, and registration information for our next NCVPS Talks episode. All enrollments will be counted in your new allotment totals for the 2019-2020 school year. Accounting 1 and Accounting 1 Honors -Both courses will be off the catalog for Fall 2019 in order to revise for the new course blueprint. The current course will run during Summer 2019, and the new version will run Spring 2020. There are no course code changes. Arabic 1 and Arabic 2 – Both courses are off the catalog for this upcoming school year. The courses are under review and in revision. We may be able to add Arabic 1 back to the catalog, but it’s too early to make that decision. Join us in our next NCVPS Talks, Learning Languages Online – Yes, You Can Do It! NCVPS has thousands of students a year enrolled in our eight different world languages. But can students really learn a language online? Of course! Join us online with Teryn Odom, our former NCVPS Teacher of the Year, during our March 14 NCVPS Talks where we build a community of digital learning leaders. AP World History 1200 – Modern from 2100 A.D.
OCS: Schools can continue to enroll in their existing OCS sections throughout the semester. 1/2 Credit Health and 1/2 Credit PE Courses: Registration for our 2nd 9-week health courses will remain open until April 12, 2019. Transfer Students: After Feb. 14, we will begin accepting transfers requests. Transfer students must already be enrolled in a traditional course at the school with an instructor AND have a grade to transfer in with. Open a help desk ticket to start the transfer process.